Joel Schumacher certainly deserved all the harsh criticism he received after his gross mishandling of the Batman franchise. 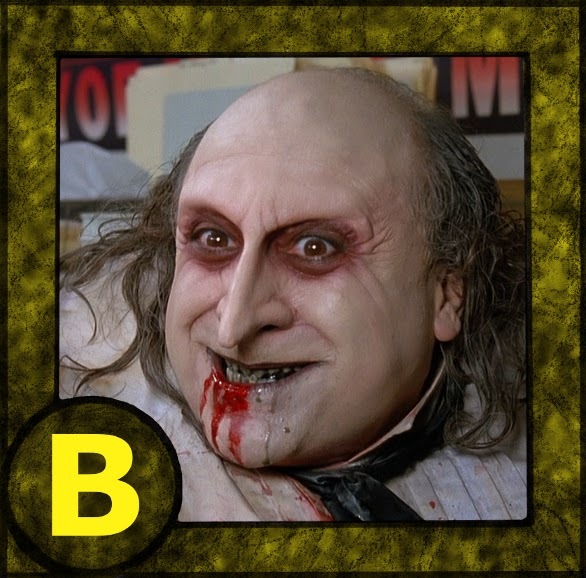 Both of his Batman movies were overly colorful, campy, kid-friendly piles of crap. It should be noted, however, that Schumacher didn't exactly inherit a flawless property. 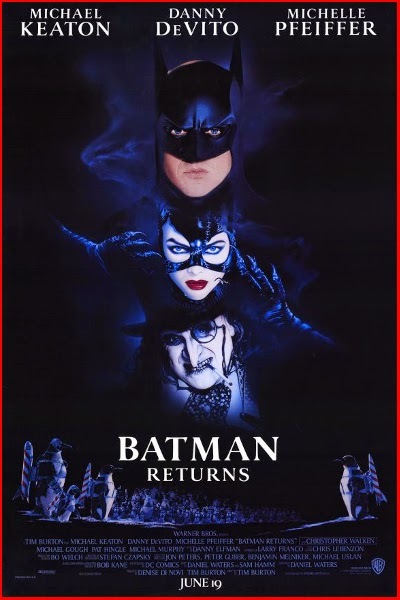 When viewed through modern perspectives, pushing all nostalgia aside, Tim Burton's Batman Returns is undeniably quite silly and embarrassing. Thanks. It took us a while but we FINALLY got to bash a Tim Burton film (which desperately needed to happen). I'm sure more of his work will be appearing here soon. I've really grown to despise the man.